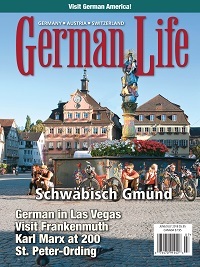 Celebrate all things German anywhere and anytime with the new German Life digital issue. 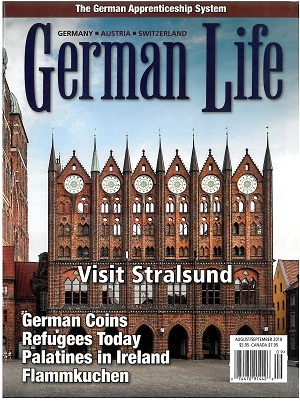 Genealogy, travel, history, and cultural topics about Germany, Austria, Switzerland, and German America are just a mouse click away and can be accessed anywhere there is web access. Don’t be left out of the party. Lighted Cottage Bases! 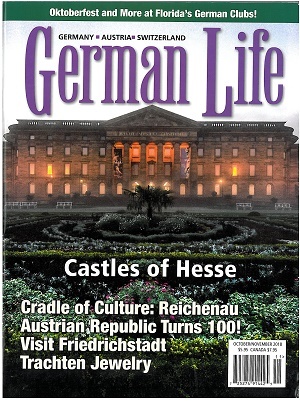 Display your German Life Collectible Cottage - anywhere! 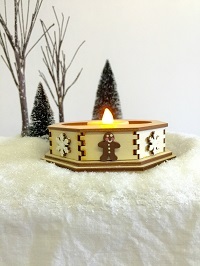 Measures 4" x 1-1/8" Includes a battery-operated tea light to illuminate the interior of a cottage (cottage not included) Just $15.95 each (postage & handling included - MD residents please add 6% sales tax). 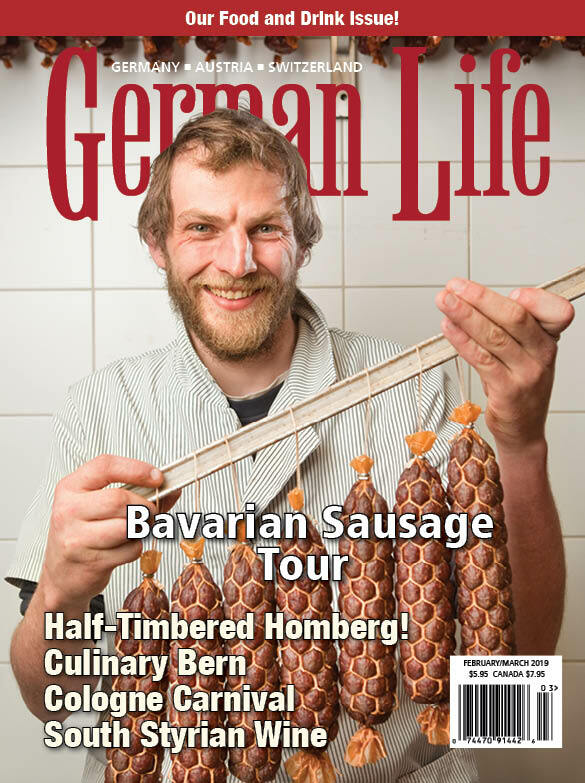 A New Cookbook from German Life! 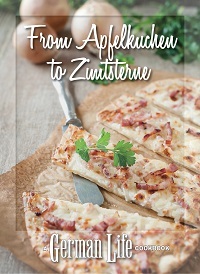 — From Apfelkuchen to Zimtsterne Pre-order Your Copy Today! 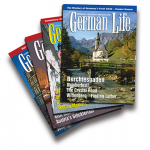 Ten years after the release of our first cookbook, Recipes and Remembrances, we have once again gone back to the recipe box for a brand new compilation of our favorite recipes that capture the culinary heart of Germany, Austria, Switzerland, and German America! 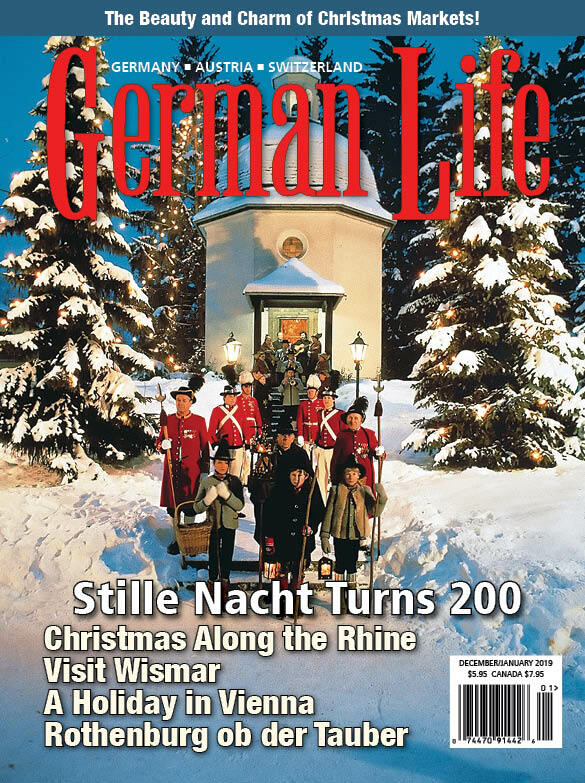 From Apfelkuchen to Zimtsterne is filled with the food and memories that filled Oma’s kitchen and remain a part of us all today. From Apfelkuchen to Zimsterne features: •	Over 150 German and Swiss, Austrian, and German-American recipes including appetizers, soups, salads, breads, desserts, main dishes, and beverages •	Spiral-bound book lies flat for your convenience while cooking •	Laminated cover to protect from spills •	Alphabetized recipe index •	Tabbed divider pages featuring cooking tips make finding recipe categories quick and easy •	16-page helpful cooking hints section •	Plastic envelope page to store and protect your own recipe clippings Fill your kitchen with the tastes and scents that make you feel good inside! 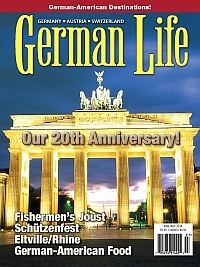 Order your copy of From Apfelkuchen to Zimtsterne today! 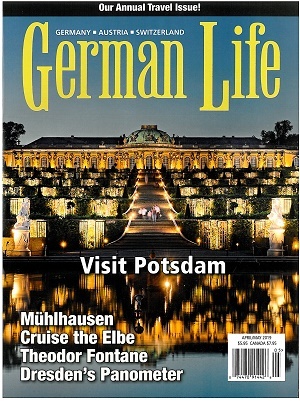 © 2012 German Life Magazine. All rights reserved.